Address: 54 Apo Street, Corner N. Roxas, brgy. Sta. Teresita, Quezon City. 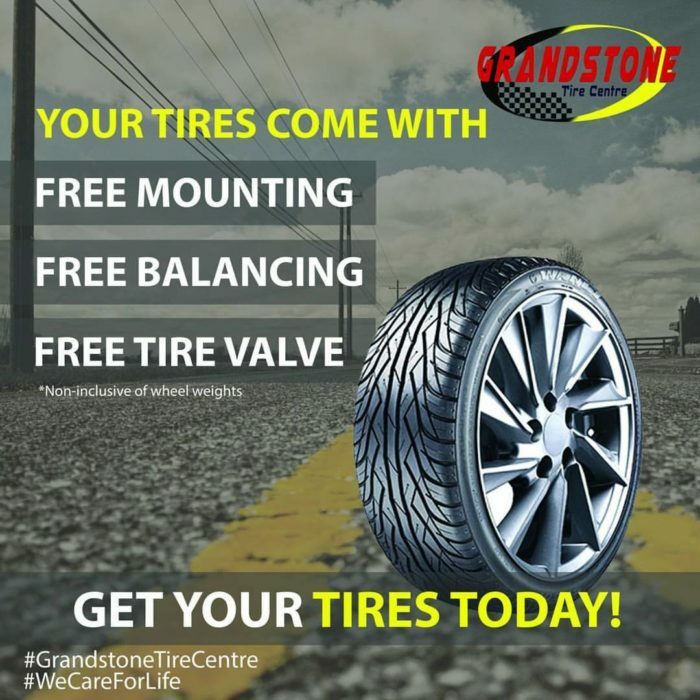 Includes: FREE MOUNTING, FREE BALANCING *exclusive of wheel weights, and FREE TIRE VALVE.